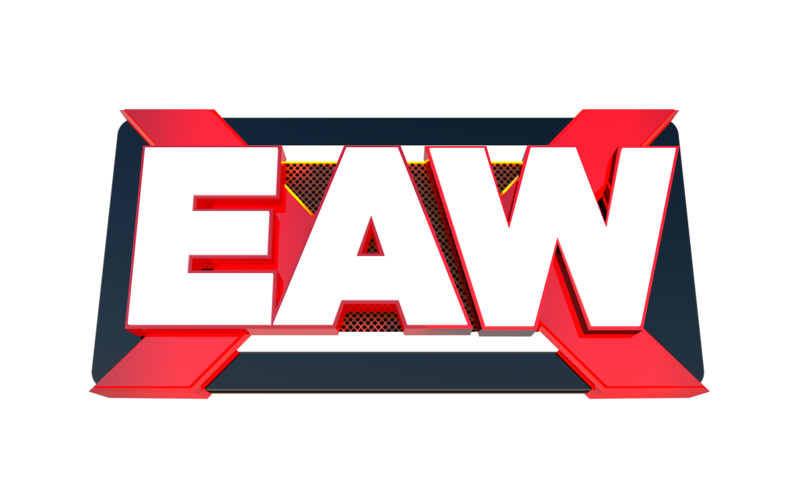 Maria: Thank you everyone for tuning in to the EAW Network for tonight’s Performance Center feature matchup! The following contest is scheduled for one fall! Maria: Introducing first, making his way to the ring from Bristol, England, weighing in at 240pounds… Miiiiiiilllllllleeeeeeeeessssssss Thhhhhaaaaaaattttccccchhhhheeerrrr!!!! Maria: And his opponent, making his way to the ring from Venice, California, weighing in at 203 pounds… JAAAAAKKEEEEEE SSSMMMIIITTTTHHHH!!!!! Clark: Two young upstarts who have been working hard here at the PC are ready to do battle! Ben: These are my favorite matchups, where we get to see the stars of tomorrow prove what they can do! Clark: The two move to the center of the ring and lock up! Miles twists out into a wristlock! Tatcher keeps control as he shoves Smith into the corner! Thatcher releases and rears back for a forearm! But Smith catches him with a back elbow! Smith turns around and runs Miles into the ropes! PARALYZER! The spinebuster plants Thatcher into the mat! Ben: Smith is a crafty one! And now he’s stalking from behind as Miles rolls in pain! Thatcher getting slowly to his knees! Rising to his feet! Smith goes in for it! BROKEN WINGS! The swinging neckbreaker! It connects! Smith covers and hooks the legs! AND HE HAS THE TIGHTS!!! Maria: Here is your winner… JAAAAAKKEEE SSSMMMMIIITTTTTHHHHH!!! Clark: Jake Smith dominates and steals the victory! Miles didn’t even stand a chance with him rolling the tights! Ben: Well, like his tactics or not, Jake Smith proved he can get the job done! And that’s what this all comes down to!